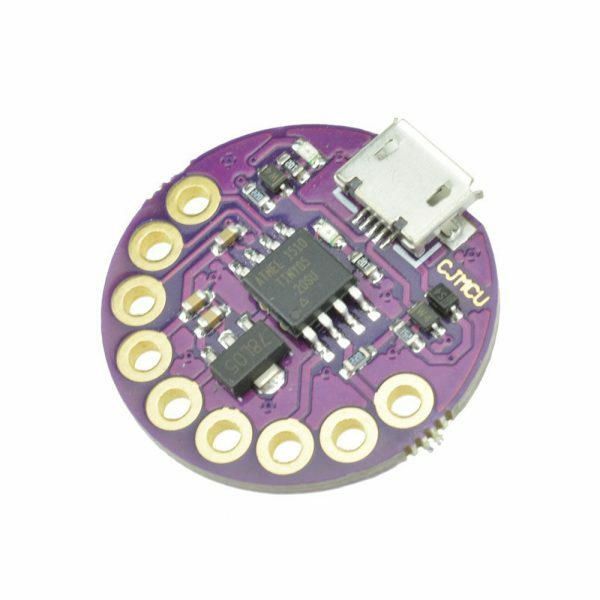 // available; on the Tiny85 that's pin 0 and pin 1 only. 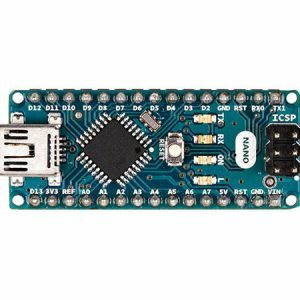 // Tiny85 that's pin 0 and pin 1 only. 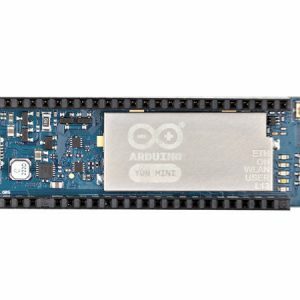 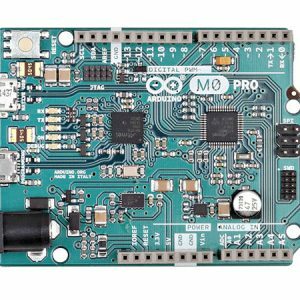 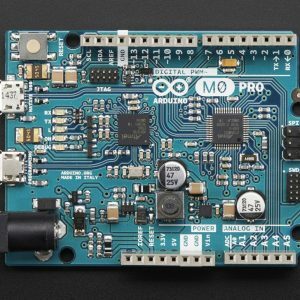 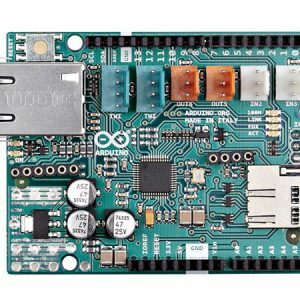 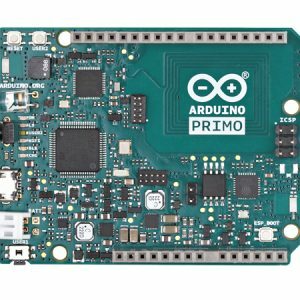 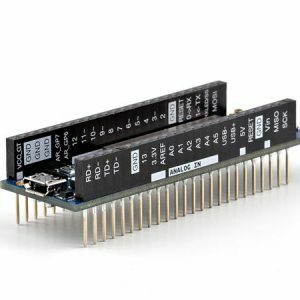 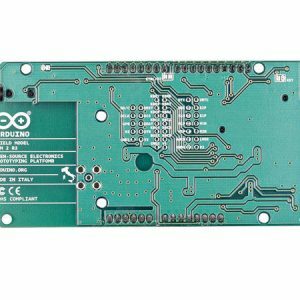 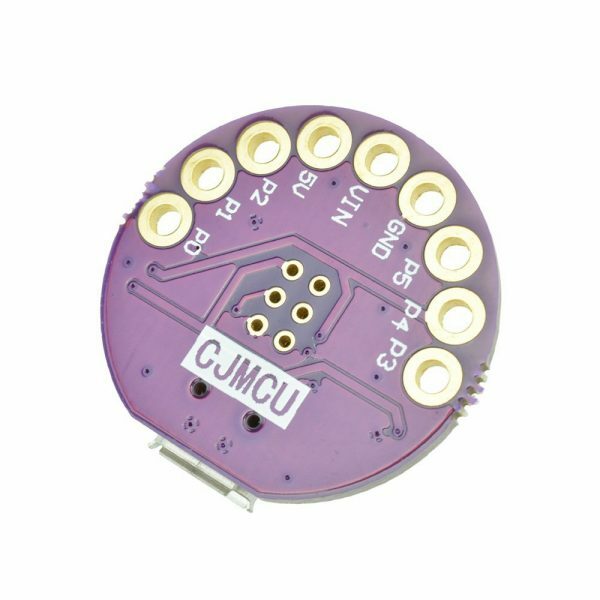 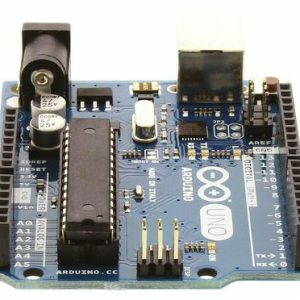 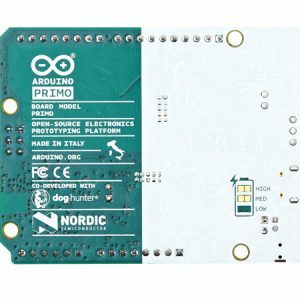 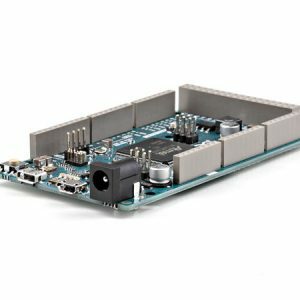 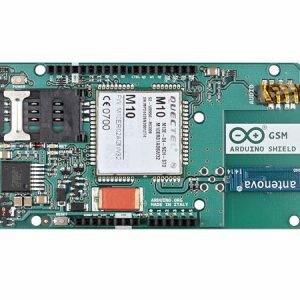 Arduino Ethernet Shield 2 connects your Arduino board to the internet. 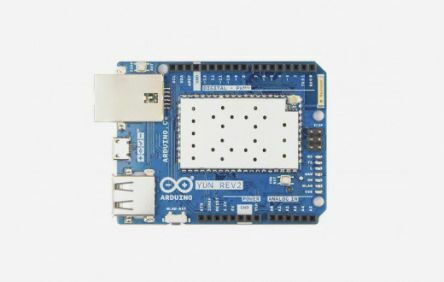 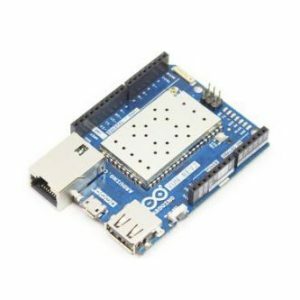 Plug The Arduino Ethernet Shield 2 module onto your Arduino Board, connect it to your network with an RJ45 cable (not included) and follow a few simple steps to start controlling your world through the internet. 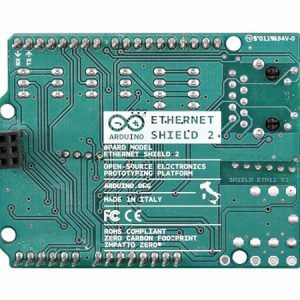 The Shield has a Power over Ethernet (PoE) module designed to extract power from a conventional Ethernet cable.